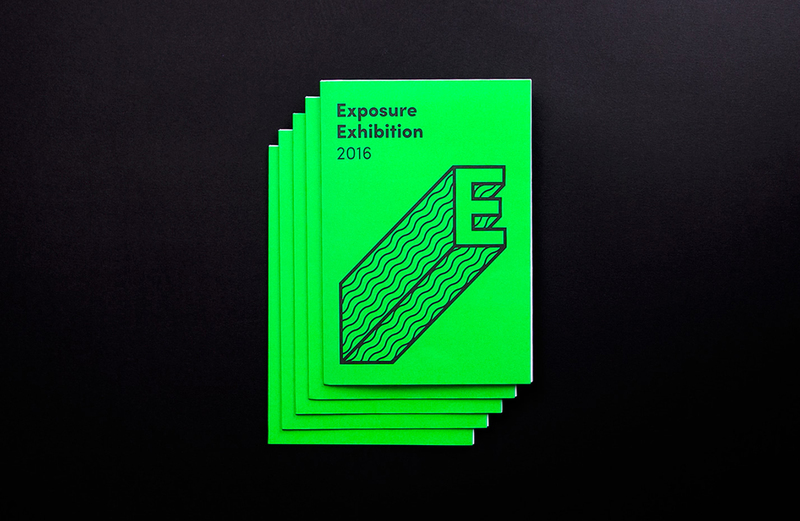 Exposure is the annual graduate exhibition for the College of Creative Arts at Massey University. 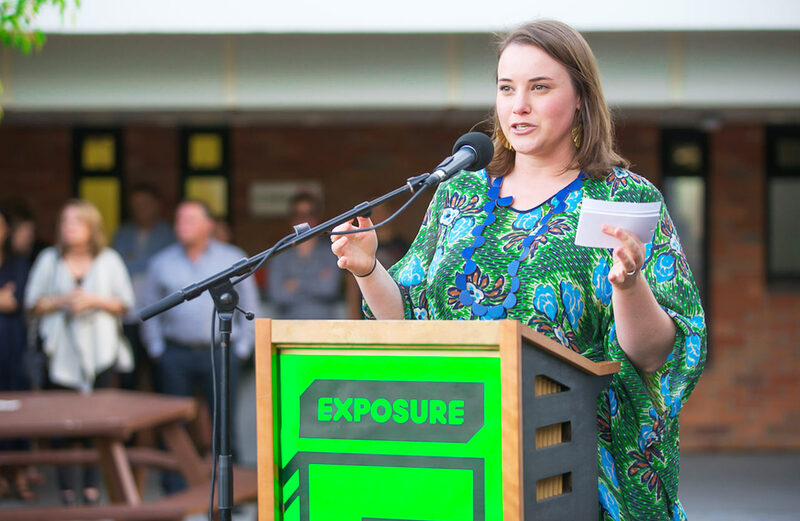 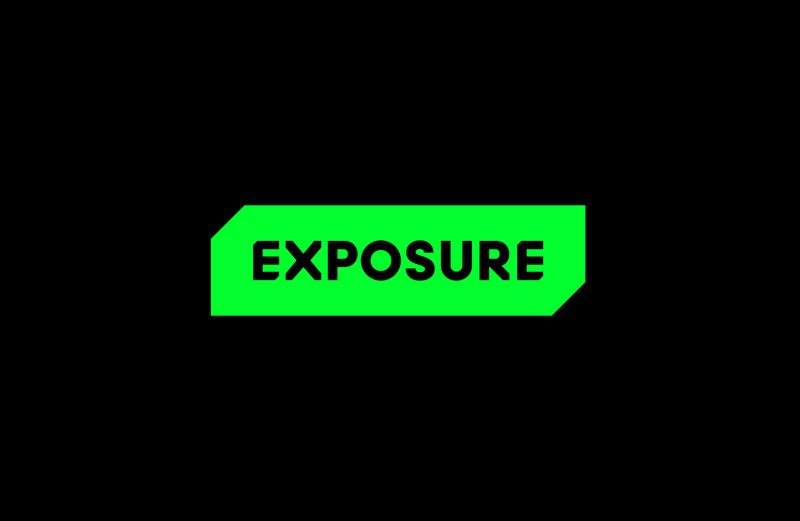 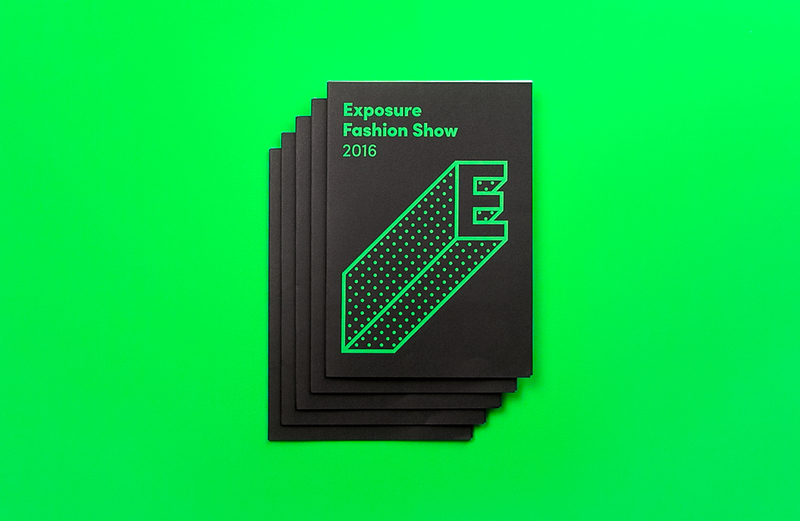 As one of the College’s signature events, Exposure proudly showcases the work of emerging young artists and designers as they celebrate their achievements and embark on the next step in their creative journey. 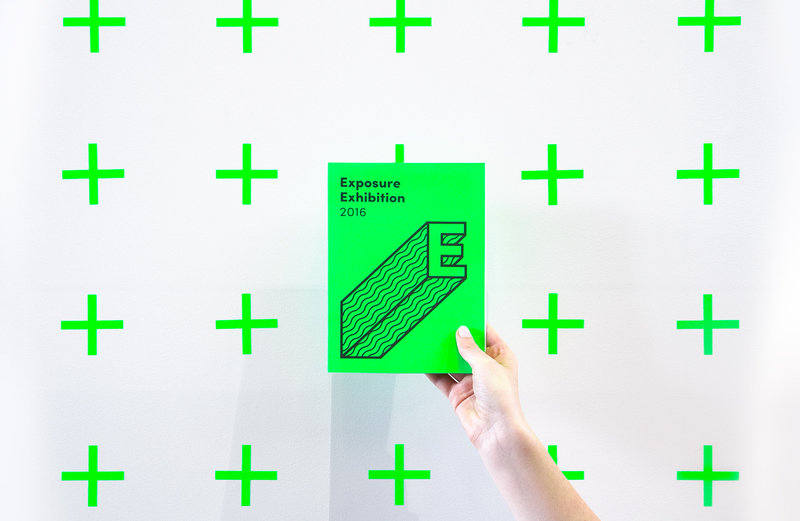 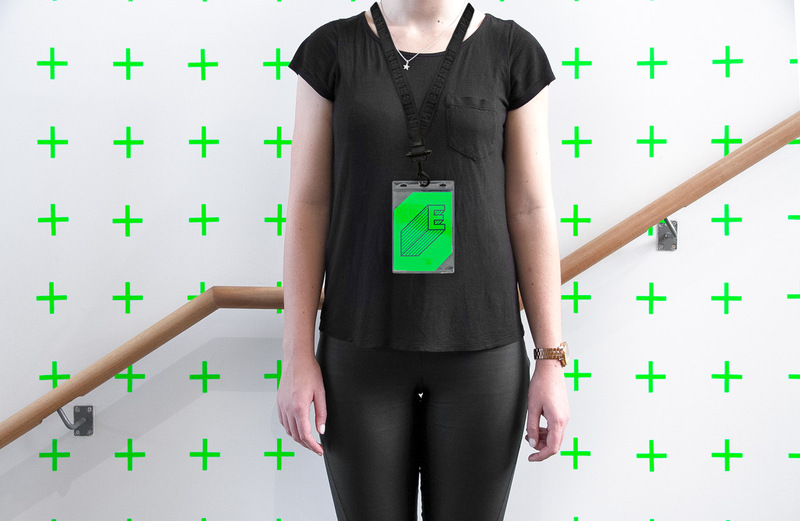 Each year the exhibition’s identity is refreshed to reflect the new cohort of graduating students. 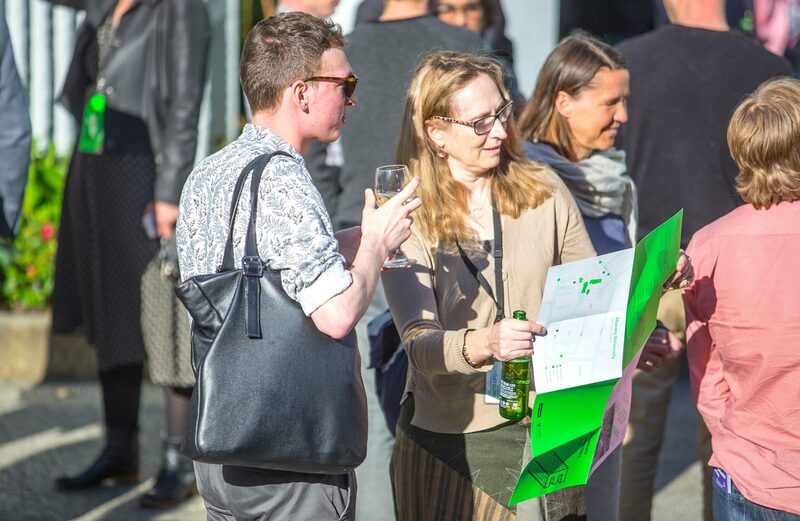 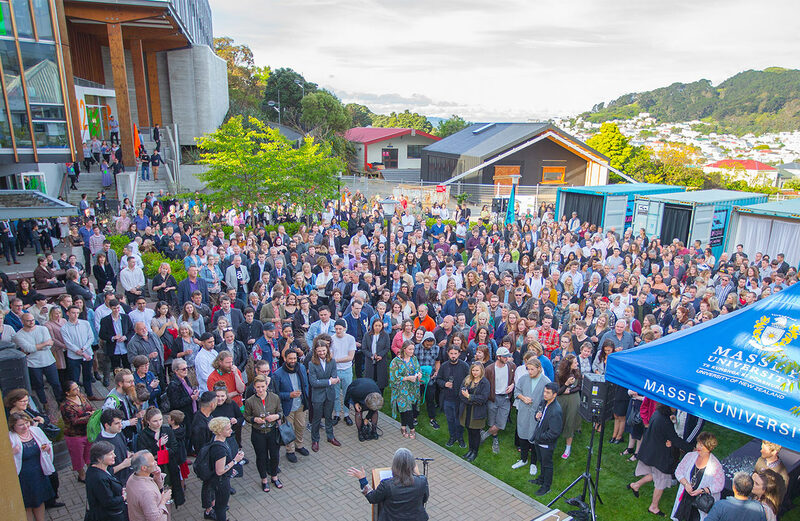 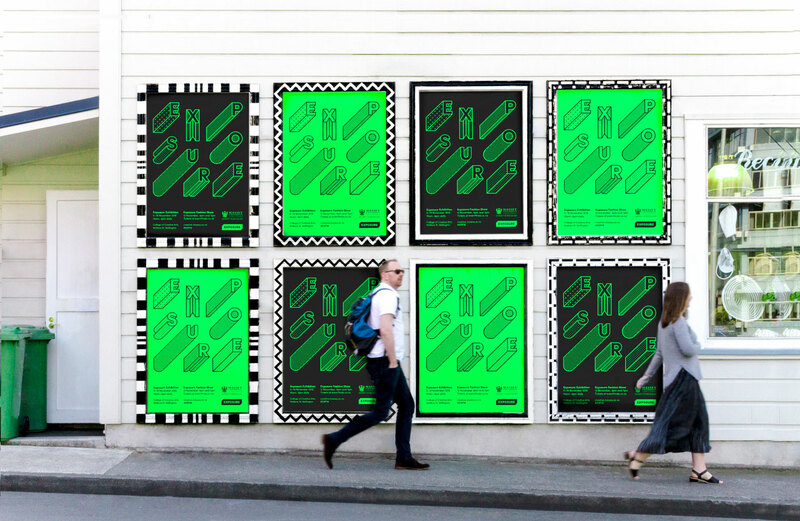 The key objective for the 2016 identity was to create engagement and awareness for Wellingtonian’s interested in art and design. 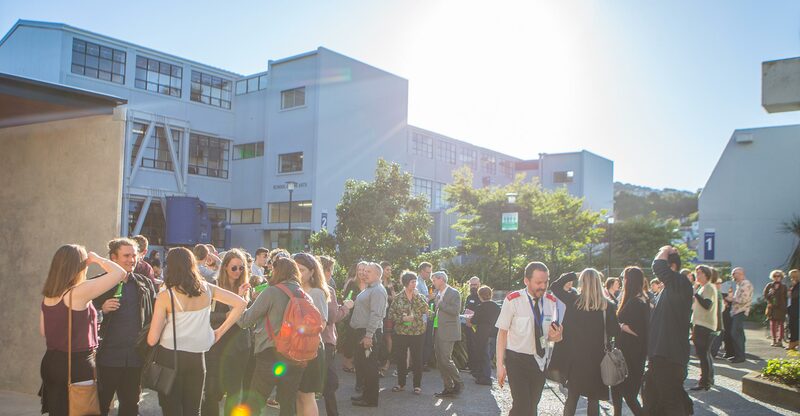 It was also important for Massey to attract prospective students, industry and stakeholders to the exhibition. 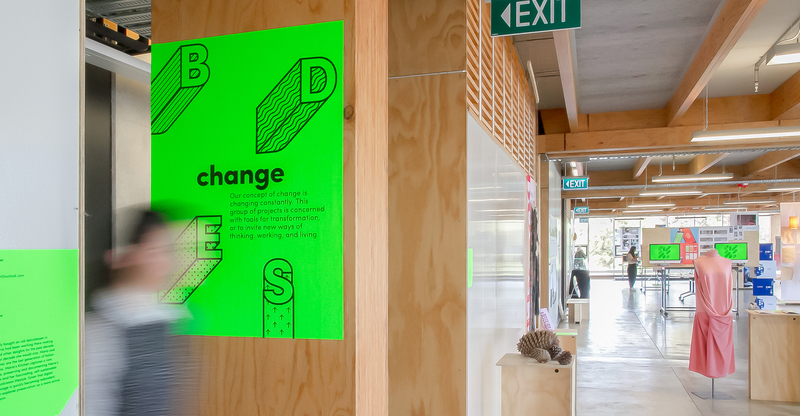 To achieve this the identity needed to be experimental, ambitious and progressive reflecting the creativity and innovation of the College, while also representing the wide range of students and disciplines. 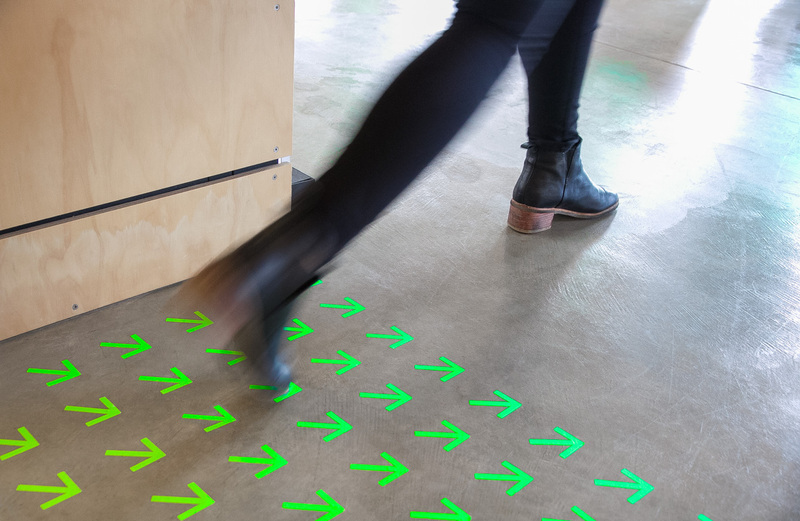 Our approach was to focus on the student journey. 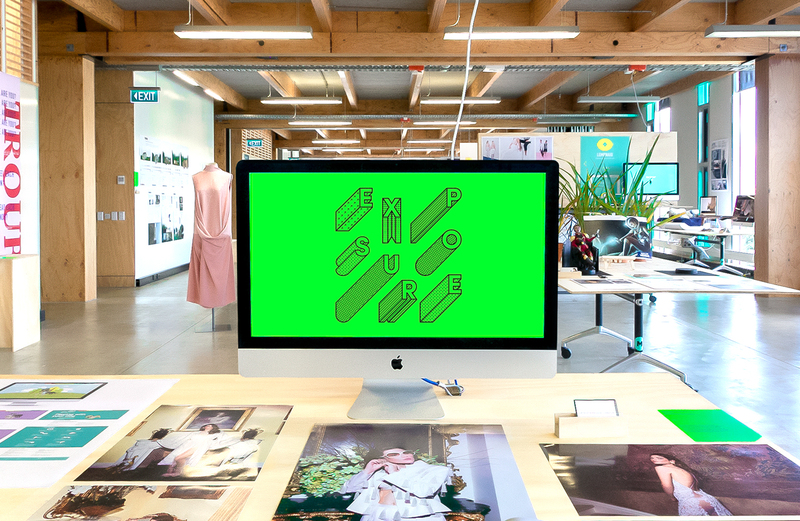 The driving idea behind our concept was ‘good to great’, drawing on the student's transition from a promising young artist or designer through to a talented in-demand graduate. 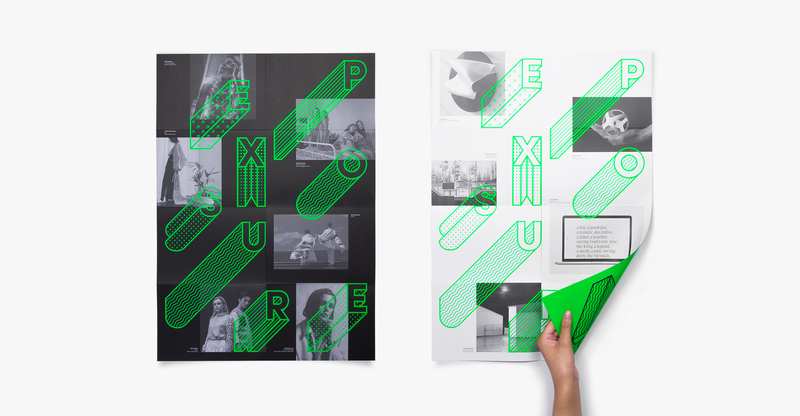 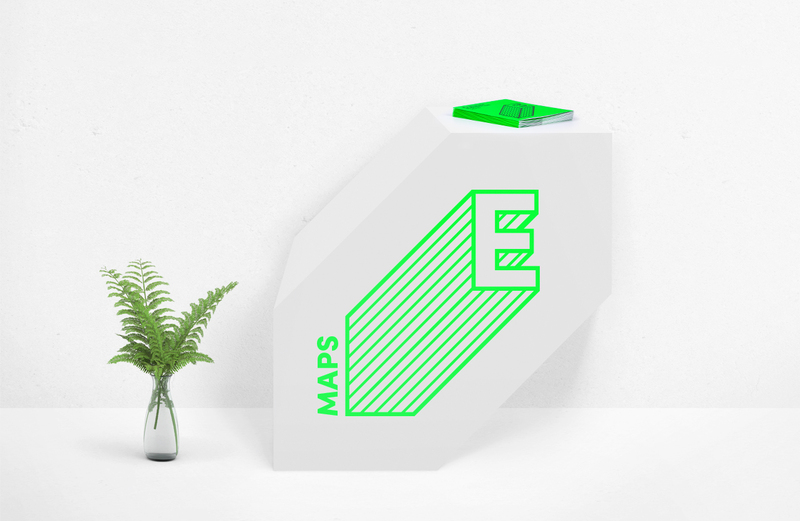 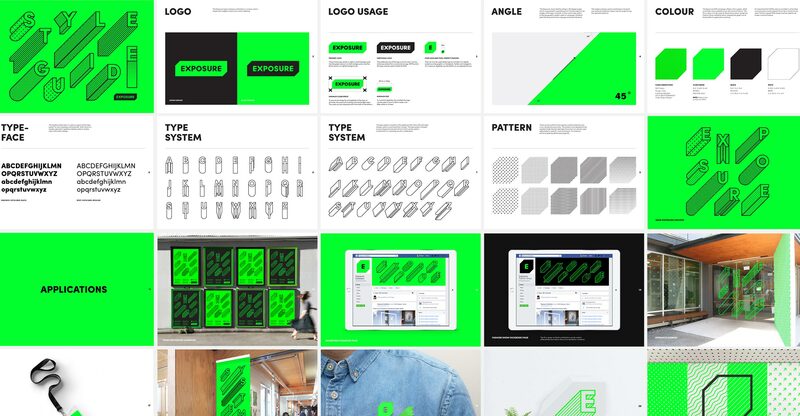 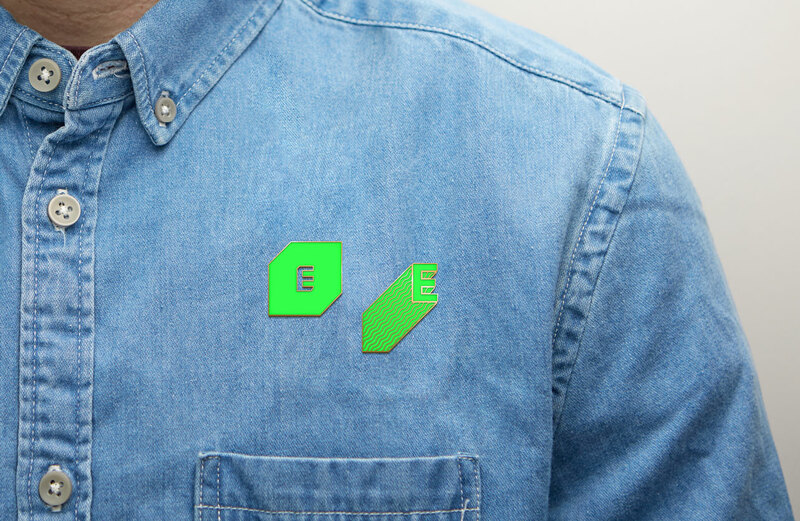 This transition was expressed and activated through a dynamic visual identity and typographic system. 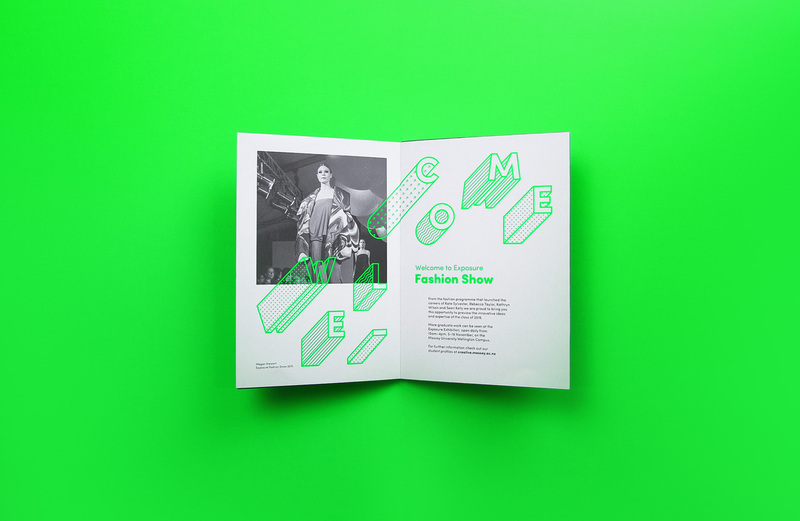 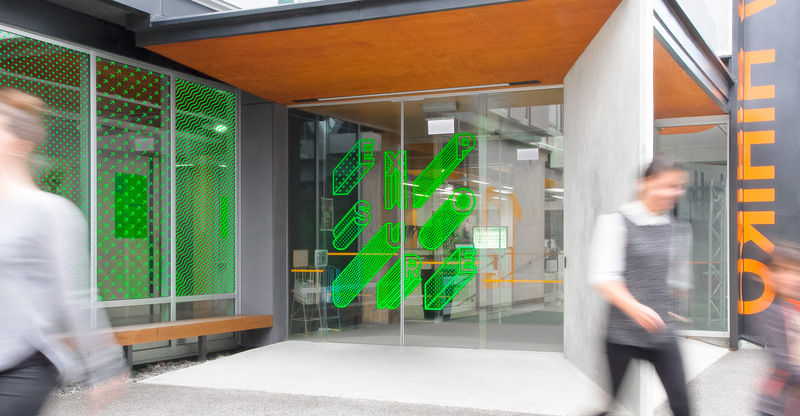 The distinctive eye-catching patterns were applied throughout the building to lead people through key areas of the exhibition space creating an immersive brand experience that continues from the first touch point right through to the event itself. 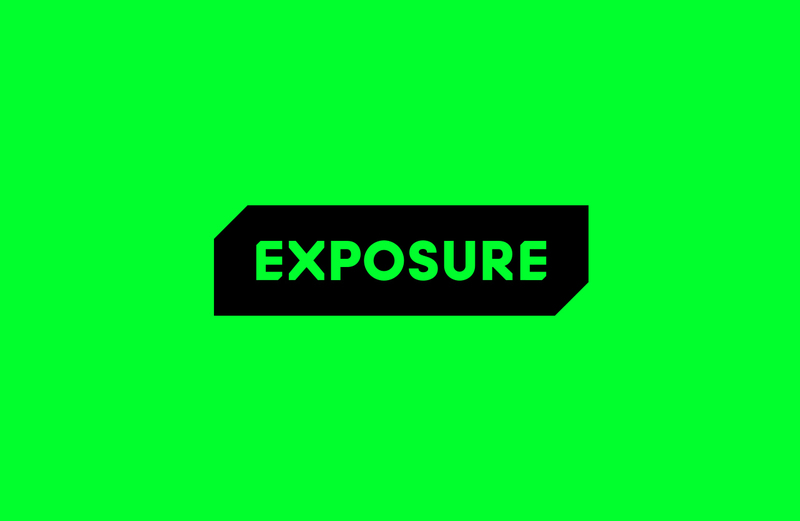 The Exposure identity is a comprehensive and cohesive system that was designed to provide Massey with a framework that can be updated and revitalized in new and exciting ways as the College evolves in the future.